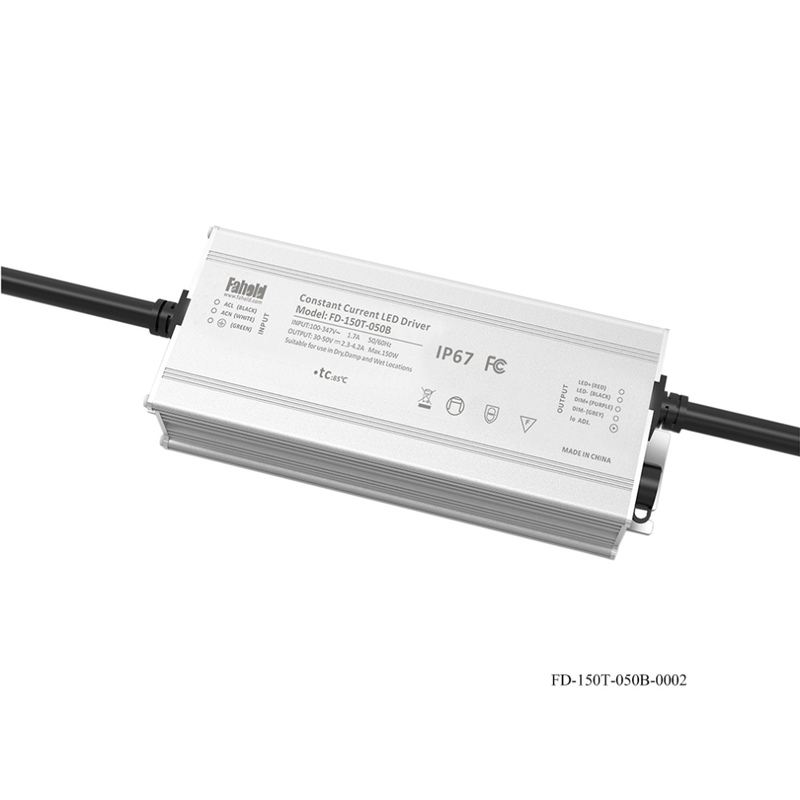 Fahold LED Lighting Driver are the reliable way to power any outdoor area, Industrial area. Whether you need light to enhance visibility or improve security, our driver powered lights are the most economical solution to light any roadway, parking lot, path, trail, billboard, sign, fence line or complex. These environmentally friendly, energy efficient off-grid lighting solutions lower costs by reducing the fees associated with conventional light bulb replacement and continued unwanted maintenance fees. Greatly reduce or eliminate electric bills altogether. No costly installation, trenching expenses, or excessive wiring fees by an electrician because these systems can be installed for less than the cost of a traditional grid-tied system. The power units are already pre-wired so the only other wiring necessary is dropping a wire down inside the light pole. Looking for ideal IP Rated 150W Luminaire Driver Manufacturer & supplier ? We have a wide selection at great prices to help you get creative. All the 150W LED Luminaire Driver are quality guaranteed. We are China Origin Factory of How to Dim Leds. If you have any question, please feel free to contact us.